Shelley Streeby is Professor of Literature and Ethnic Studies at the University of California, San Diego, and Director of the Clarion Science Fiction and Fantasy Writers’ Workshop. She is the author of Radical Sensations and American Sensations and a coeditor of Empire and the Literature of Sensation. 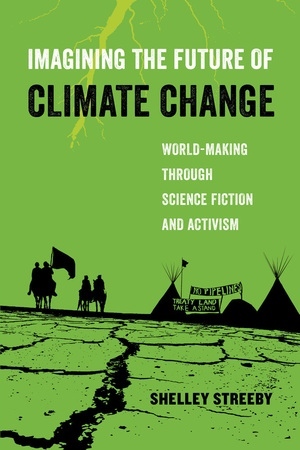 "Incredibly well-researched and notably conversant with the intricacies of both key sf writing and activism from the inception of environmentalism movements and their related speculative contemplations to those in the present day, Streeby’s Imagining the Future of Climate Change is an indispensable text in working to turn the dystopian now toward more positive and inclusive means of fostering world community-building as we labor together to engage with the climate future we have wrought."